If you want to keep yourself as well as the planet healthy, begin the change on your dining table. Over the last half century, food habits have changed globally—leaning more towards unhealthy diets that are high in calories, heavily-processed and animal source foods. This shift has not only led to rise in burden of obesity and non-communicable diseases, but has also contributed to environmental degradation. 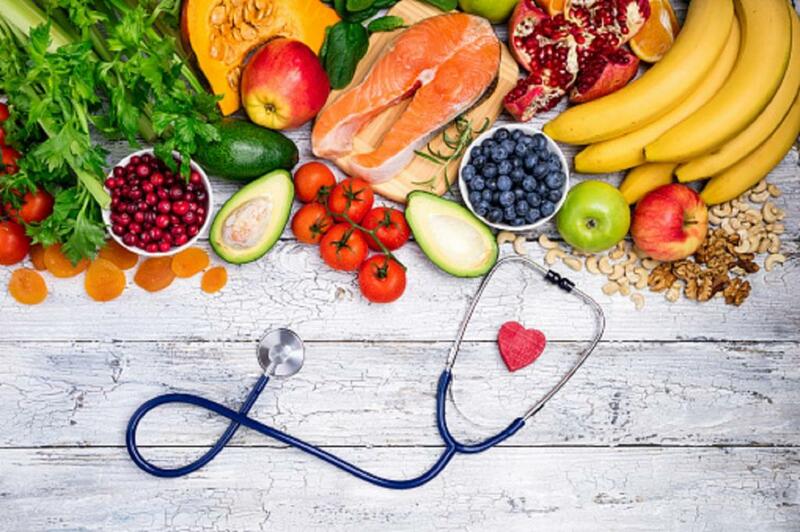 If we want to live healthy and also keep the planet healthy, the only way is to align our diets with what is good for us as well as the planet, says a new study published in medical journal The Lancet on Thursday. The global study has recommended a planet reference diet which is good for human health as well as sustainable development. A collective effort to transform diets and food production globally can ensure enough food for the 10 billion people the planet will have by 2050, and also beyond. The study has been done by the Lancet Commission, comprising 37 experts from 16 countries. The healthy reference diet largely consists of vegetables, fruits, whole grains, legumes, nuts and unsaturated oils. It also includes a low to moderate amount of seafood and poultry, no or low quantity of red meat, processed meat, added sugar, refined grains and starchy vegetables. The dietary shift would mean dramatic reduction in consumption of unhealthy foods like red meat by at least 50 per cent, with a recommended daily combined intake of 14 grams. On the other hand, there should be 100 per cent increase in consumption of legumes, nuts, fruits and vegetables. Multi-sectoral policies have been suggested for this shift. “Humanity’s dominant diets are not good for us and they are not good for the planet,” the journal said in its editorial. The transformation in global food systems requires changes at multiple levels in the form of incentives, regulations and integration of policies in different sectors. “Rising global demand for food over the next 30 years has to be met by the agricultural and food systems in environment-friendly ways that assure good nutrition to all,” observes Dr K Srinath Reddy, president, Public Health Foundation of India, and one of the co-authors of the study. Predominantly plant-based foods should be promoted globally, with reduced consumption of red meat in countries where it is unduly high. “A flexitarian diet with plenty of fruits, vegetables, nuts, seeds, a diversity of grains and a moderate amount of fish is appropriate with fowl and small amounts of red meat as an occasional component. For India, the focus should be on improving the production, preservation, processing, supply and consumption of fruit and vegetables while increasing the availability of plant protein sources like pulses. Reducing sugar consumption should be a universal goal,” he adds.